LCI Melbourne undergraduates will host a one night event centring around the discussion on the design process. 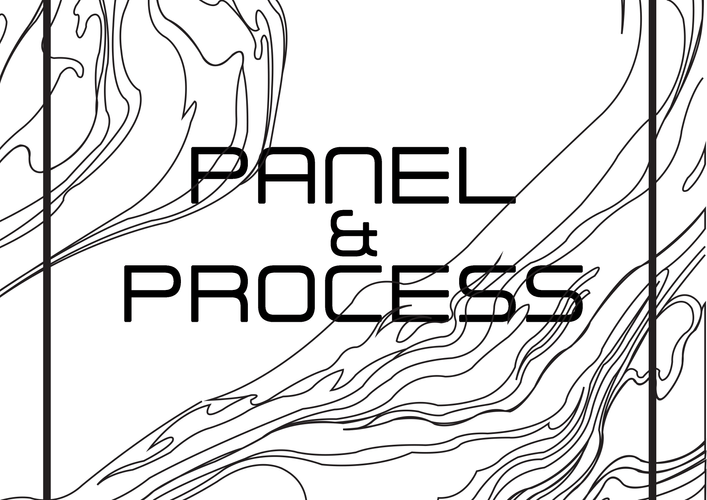 Our panel will consist of local creatives including designer Oliver Wilcox (Lost Profile Studio), illustrator Celeste Mountjoy (Filthy Ratbag) and artist Mitch Walder (The Arts Hole). They will each share their approaches to establishing their own unique creative voice. Students, creators and industry representatives are invited to LCI Melbourne's converted warehouse campus to experience an array of practices during this inspiring one hour discussion. Refreshments will be provided. We look forward to seeing you all there!